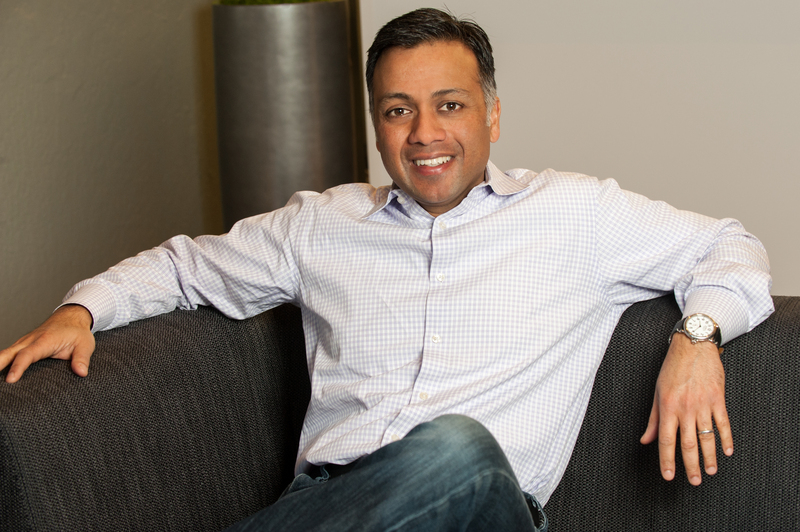 Ajay Agarwal leads the Bay Area offices for Bain Capital Ventures, where he focuses on early stage application software and SaaS investing. Prior to joining Bain Capital Ventures in 2006, Ajay was head of sales and marketing at Trilogy, where he grew annual revenues to $300 million. Previously, Ajay was a consultant with the Los Angeles office of McKinsey & Company. At Bain Capital Ventures, Ajay’s passion is working with early stage founders on team-building, culture, iteration of product market fit, and scaling the early go-to-market operations. His primary investment themes include commerce enablement, the revolution of the sales and marketing functions, and the use of big-data and machine learning to transform business applications. In 2012 and 2013, Ajay was named to the Forbes Midas List of Top 100 Venture Capital Investors. Ajay grew up in Pittsburgh, Pennsylvania and is a die-hard Steelers fan.